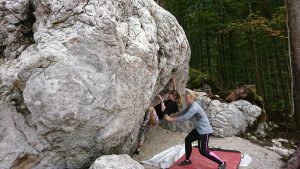 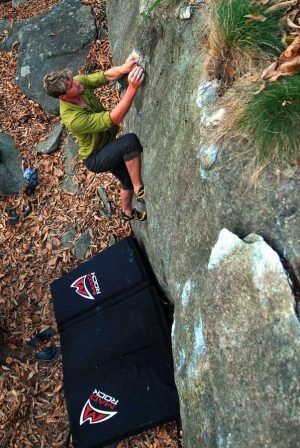 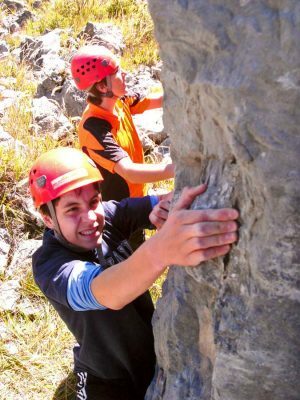 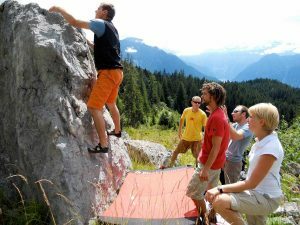 Bouldering requires technique, strength as well as coordination of body and mind and is therefore also ideally suited as an addition to the climbing sport or as a training possibility for climbing. 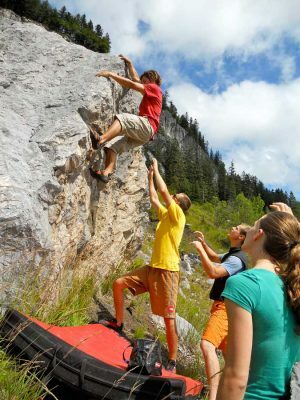 At a height of max. 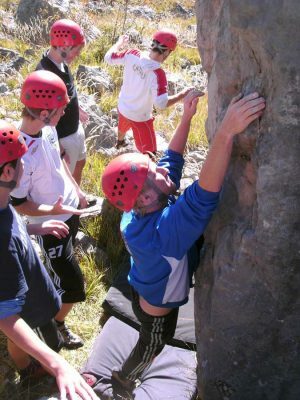 6 meters, which is a big difference from normal climbing, that no rope is needed for securing.